If you thought the woolly Yoshi amiibo were adorable, check out the giant variant. He’s the perfect size for squishy hugs. 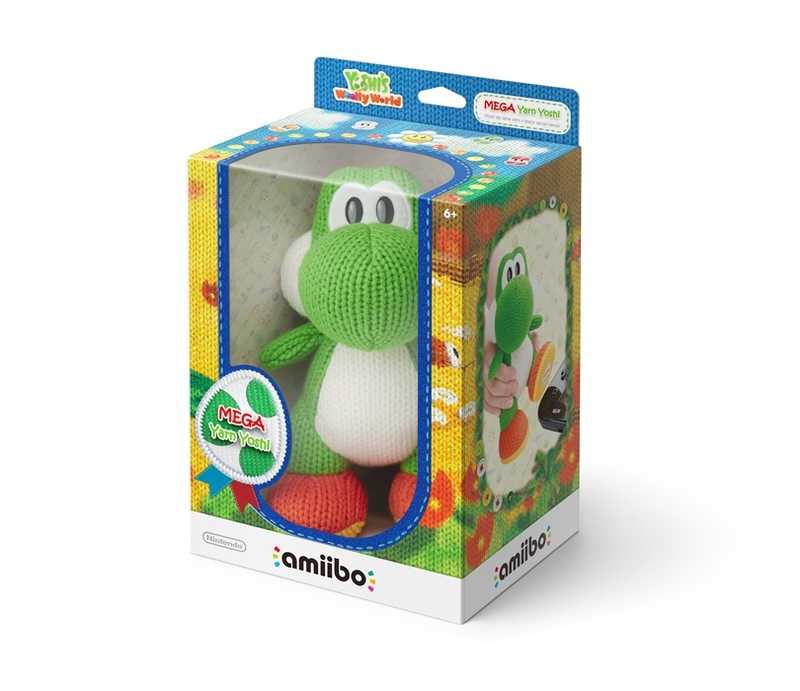 Mega Yarn Yoshi hits US stores on November 15 and will retail at $39.99, while the European release date is November 27. 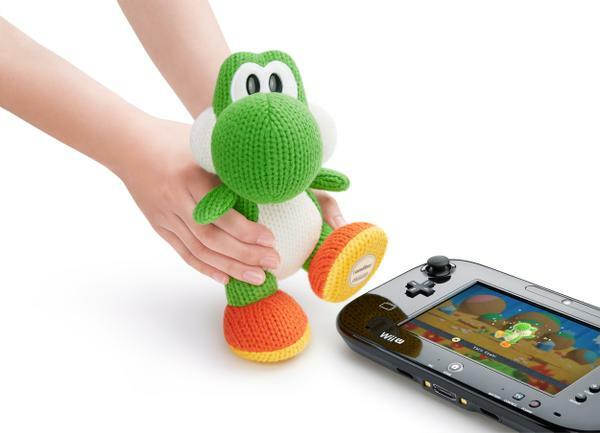 You can use Mega Yoshi exactly as you would use the standard Yarn Yoshi amiibo. Touching it to the WiiU GamePad will spawn a second Yoshi into the level at any point you need to summon it, and you can save your favourite Yoshi pattern onto it. You can get a better look at him in the pictures below.